We have a combined 40 years of experience as business owners and for over 30 years our team has helped entrepreneurs protect their wealth and build better futures. We’re a small firm and we’ve chosen to stay this way. We have deliberately narrowed and focused our business because we believe our unique expertise provides exceptional value to our clients. While one-stop-shopping makes sense in many instances, it doesn’t for advanced wealth planning. Size does not correlate to stability nor competency. Instead we take a business and family-oriented approach to keeping our clients satisfied. The Richards family has a long history of entrepreneurship in the London area. Peter’s grandfather started that legacy and Peter has grown up understanding both the advantages and challenges of business ownership, and what the impact can be on a family. 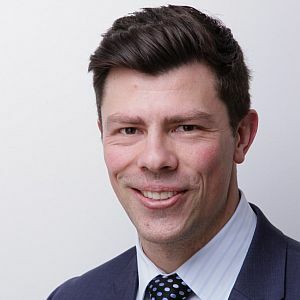 It was fitting that Peter evolve into a role of providing financial advisory services to other business owners as he can truly appreciate the demands and planning that it takes to grow a business and to carefully grow and protect capital. But not all of Peter’s lessons came from business. Peter is very active in community charitable undertakings; he sees and understands the impact that wealth can have on families, on communities and the business community. He’s also seen how careful planning and coordination serve to create better results when putting capital to good use. Similarly, when Peter was competing at a national level in tennis, he saw how important strategy, consistent training, and practice were to creating results. Peter believes that hard work always has the advantage over natural talent and he applies this philosophy in his work, raising his three sons, and the children he coaches in community sports. Peter earned a BA in Economics and Law from Carleton University in 1985. In 1987, he became the Director of Sales and Marketing at Strathroy Foods, and then later went on to form Food Alliance, a private label food distribution specialist with offices in London and Toronto. "I've experienced 3 generations of family business where optimal wealth planning services were overlooked. This propelled me to structure a new model that would help secure the future wealth of our clients." Bill was originally sought out and recruited into the financial services industry 30 years ago after a successful professional basketball career. 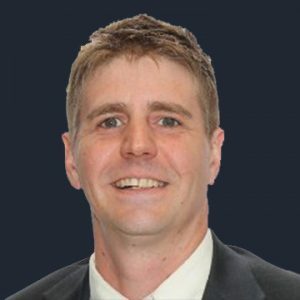 He was recruited with the specific purpose to of developing a practice expertise (and now an industry expertise) in working with business owners. 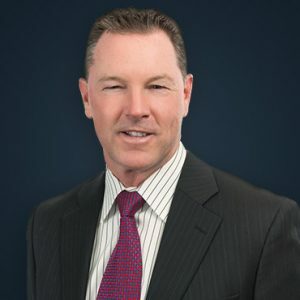 Bill has a passion for helping his clients and has become is a well-known specialist in tax-effective solutions for business owners, particularly in investment, retirement income and wealth transfer planning. As part of his passion for helping clients, as part of his commitment to client advocacy, Bill also speaks nationally on issues facing business owners with holding companies. 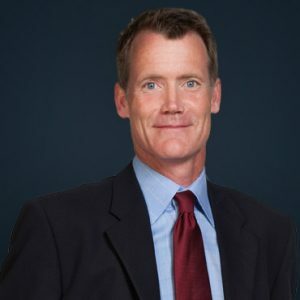 With a strong commitment to providing exceptional client experiences, Jeff has forged a successful career in the financial industry. Since 2013 Jeff has worked as a licensed advisor, helping clients navigate their financial journey. In his current role as Client Care Manager for Peter Richards Advisory Group, Jeff continues to prove his dedication to each individual client, helping them accumulate, protect and preserve their wealth. Darroll is a Certified Financial Planner with a degree from Princeton University. As a professional athlete with 325 plus games in the NHL, Darroll is driven to perform at an elite level. He comes from a family that has 35 years experience in the financial industry and he is passionate about helping clients protect their wealth.